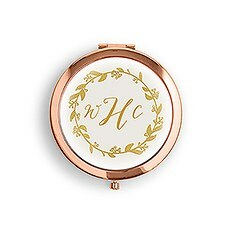 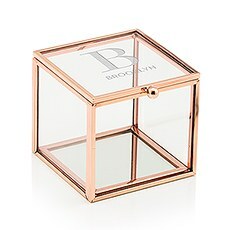 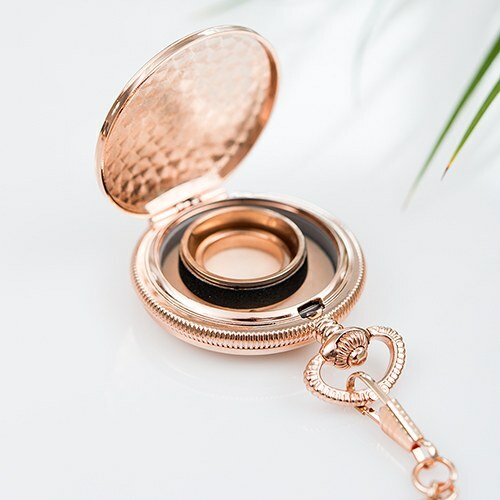 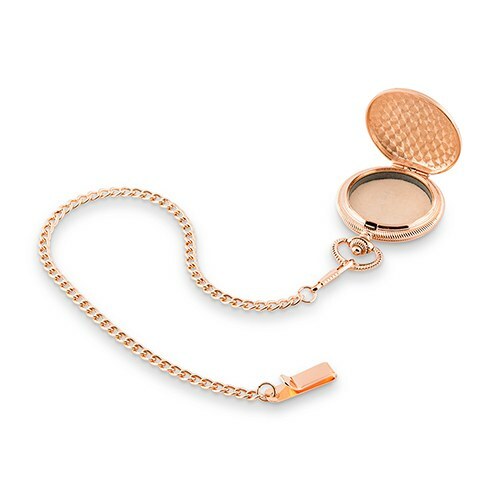 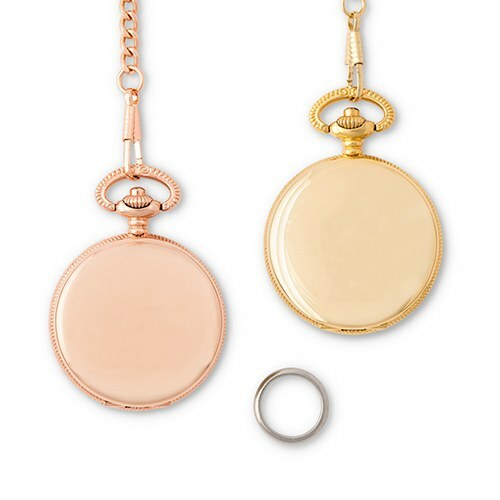 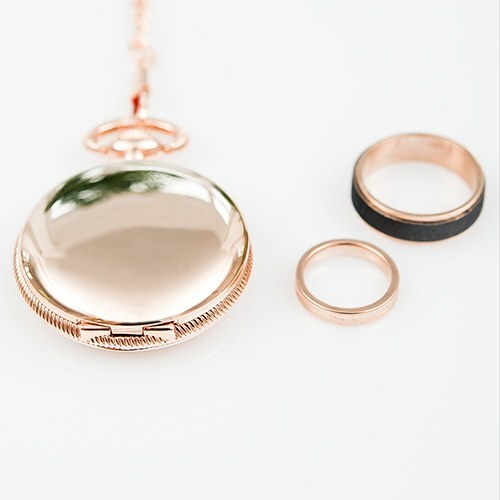 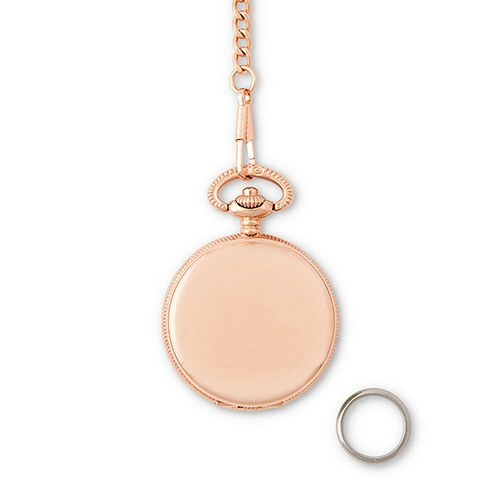 If you love all things vintage, this rose gold pocket watch case wedding ring holder makes a charming alternative to a traditional ring pillow or ring box. 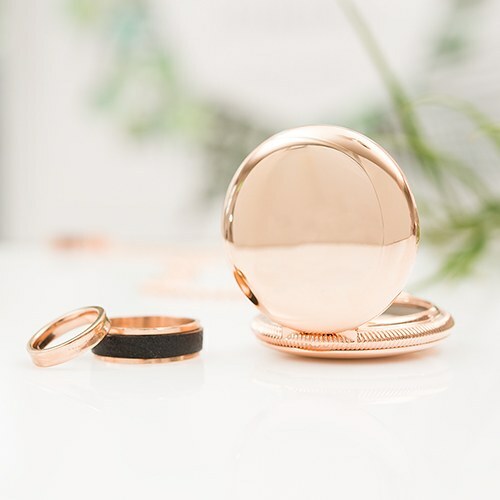 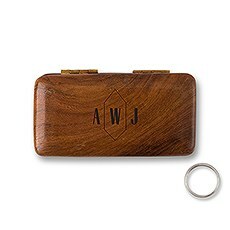 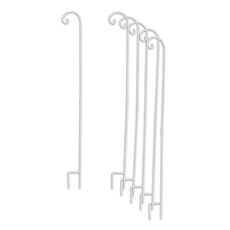 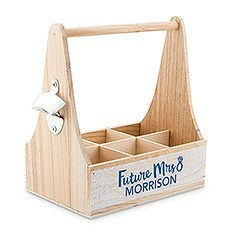 Sleekly designed to easily fit into pint size ring bearers' hands, or for the best man to stash in his pocket, this antique style ring holder will go well with any vintage, shabby chic, boho, rustic or classic wedding theme. 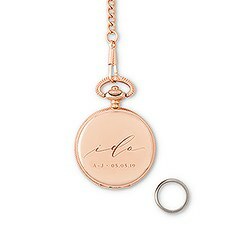 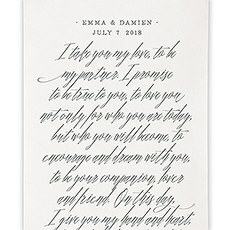 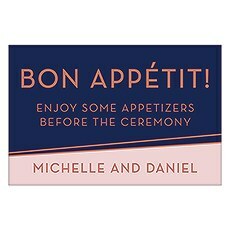 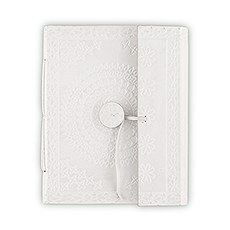 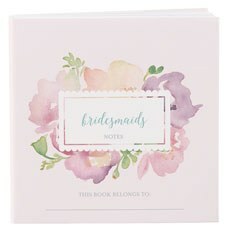 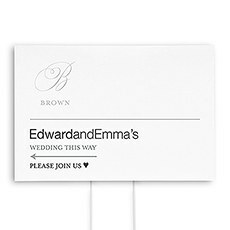 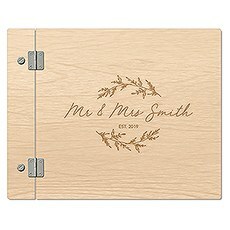 Add even more vintage chic to this timeless treasure by engraving a special message or date, creating a memorable keepsake from your wedding day.